The Dzire doesn’t look like a hatchback with a boot slapped on anymore! That also explains why it has dropped the ‘Swift’ badge. It does share its nose with the upcoming hatchback, and the all-LED projector headlamps are identical too. But, that’s where the similarities end. The A-pillar is sharply raked and flows into the roof in one smooth curve. We like the new ‘precision-cut’ 15-inch alloys on the top-spec variant. They fill up the wheel wells nicely and give the Dzire a nice squat stance. The boot is well integrated and now features LED tail-lamps along with the usual dollop o f chrome. 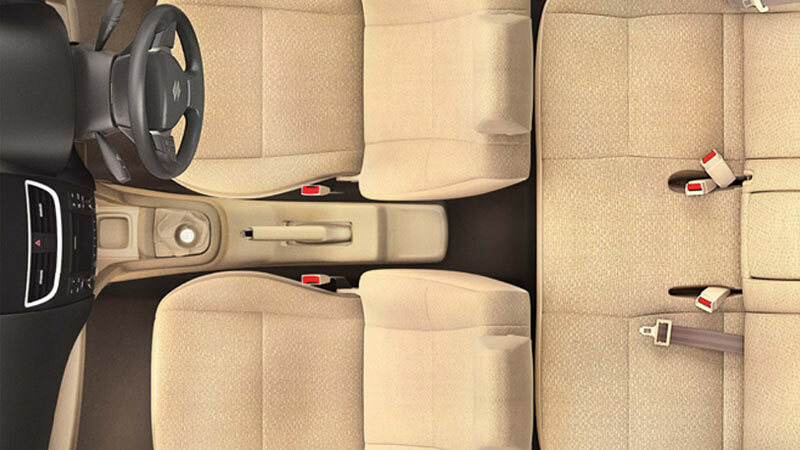 The good folks at Maruti Suzuki have fixed the Dzire’s long standing problem - space. There’s plenty of it, and the compact sedan is among the few in its class that can accommodate five adults. To make it a more premium product, Maruti has thrown in some faux wood accents that highlight the door pads, the dashboard, and the new flat-bottom steering wheel. 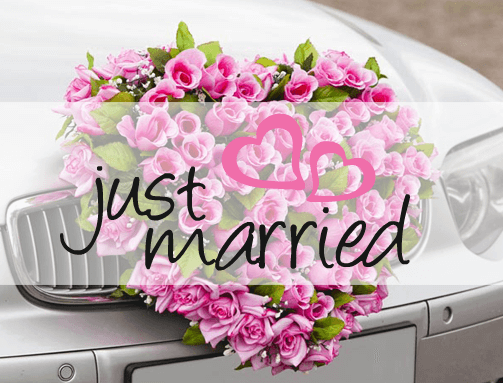 Jaipur Car Rental has experienced and courteous drivers, along with new & clean Swift Dzire fleets are the key aspects of Jaipur Car Rental Services. 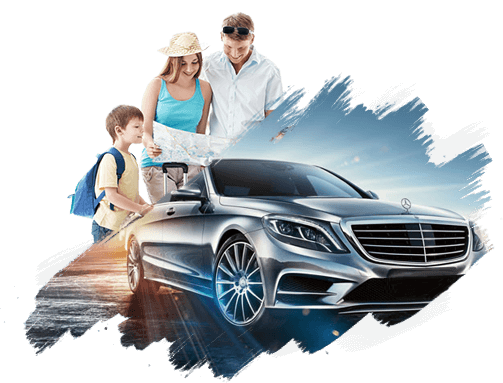 Taxi Services in Jaipur always work with only one prime objective to give complete satisfaction to the clients and thereby, to give a big smile on their faces when they end with the trip. 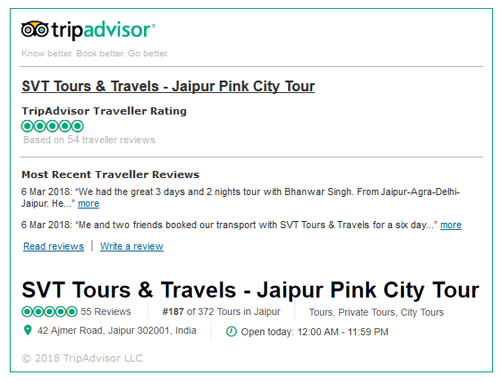 Taxi in Jaipur has a large number of fleets, starting from the standard vehicles to luxurious ones with different range. 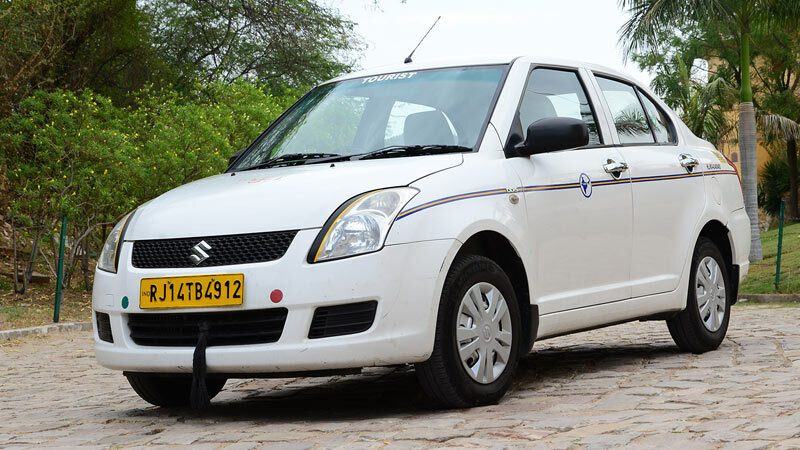 Rajasthan Tour Packages offers Swift Dzire Car with Driver on hire at very affordable price in Jaipur.